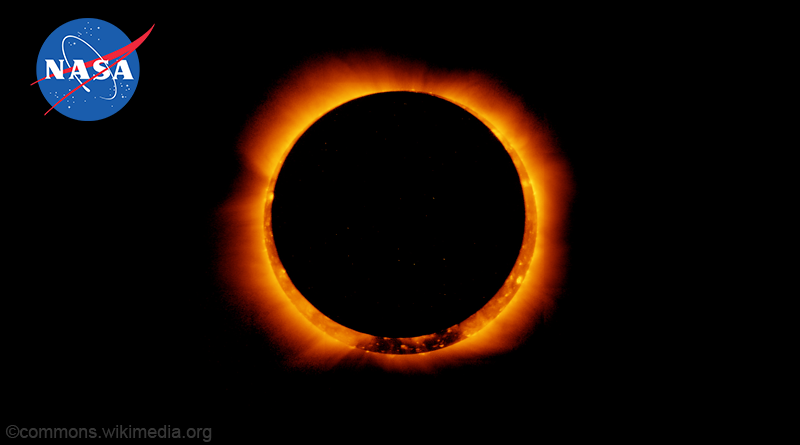 NASA recently announced an upcoming event for a solar eclipse on 21st August 2017 and it's been a great debate over the internet for that particular event. As per scientist this solar eclipse occurring on 21st August 2017 will last up to 2 minutes 41 seconds over different destinations across the United States of America. NASA have published different safety and educational instructions on their website about the solar eclipse. This eclipse will be visible at different destinations and if you are at the right place you will see the eclipse for a longer time. Eclipse will start from '' Oregon state " and end at "South Carolina state". We will discuss different areas of different states where the eclipse will last the most. A village in Missouri state named "Makanda " is the place where total solar eclipse will occur and it will last for 2 minutes 40 seconds as per NASA's interactive map. The shortest time of solar eclipse in the state Missouri is 21 seconds over Benton city, St. Louis, Belleville, Jefferson City, Sedalia, California, Cuba, Farmington, Eldon and surroundings of all above areas. Buffalo Valley, sliver point, Macedonia are in the center of solar eclipse areas on interactive map of NASA where the solar eclipse will last for 2 minutes 39 seconds. The shortest time of the eclipse in Tennessee state is 25 seconds and it will be visible over Brentwood, Nolensville, Blackman, Murfreesboro, Bradyville, Morrison, and surroundings of these areas. The maximum time for the solar eclipse at South Carolina state is 2 minutes 37 seconds and it can be seen at Pendleton, Belton, cross hill , Lexington, sandy run, St Mathews, and surrounding of these areas. The shortest time of the eclipse is 21 seconds in South Carolina state and it can be seen over Rantowles, Johns Island, Folly Beach, Smoaks and the surroundings. The maximum time for a total eclipse in the state Nebraska is 2 minutes 35 seconds and it can be seen over Grand Island, Ravenna, Arnold, Stapleton, Tryon, Ringgold, Alliance and its surrounding areas. The shortest time of the eclipse in Nebraska state is 15 seconds and it can be seen over Lexington, Cozad, Willow Island, Gothenburg, Brady South, Maxwell and surroundings. Wyoming is very popular in sense of upcoming solar eclipse and the best spot to be entertained is Casper city. The total eclipse will last for 2 minutes 25 seconds over Casper city and its native cities including power rider, Glendo, Moneta, Shoshoni and its surroundings.